Affordable Dentists In Caringbah | Cronulla Dental Centre ""
Cronulla Dental Centre has acquired the tag of the default choice of families in the area and surrounding suburbs for common and advanced dental health problems. The infrastructure, equipment and expertise of the specialists combine to offer superior solutions to individuals and families who rely on the centre for all their dental health needs. The success of the centre stems from its reputation built over the years, with countless procedures to the credit of the combined team of specialists. 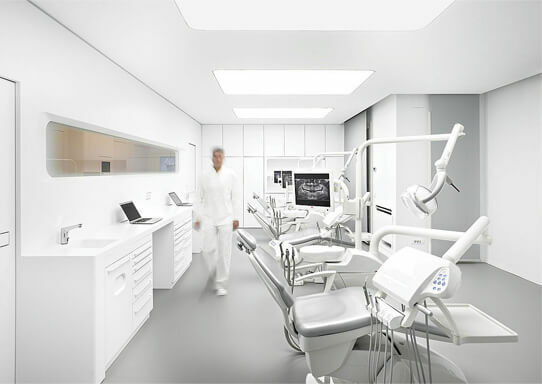 The centre offers multi-disciplinary solutions for all requirements, ranging from general dentistry, emergency solutions, advanced specialist dentistry in addition to cosmetic dentistry. Cronulla Dental Centre serves The Sutherland Shire and the adequate number of dental chairs mean that waiting time is low, and appointments are easier to book. A standout feature of the centre is the availability of cosmetic procedures to enhance smiles with dermal fillers and facial injectables. 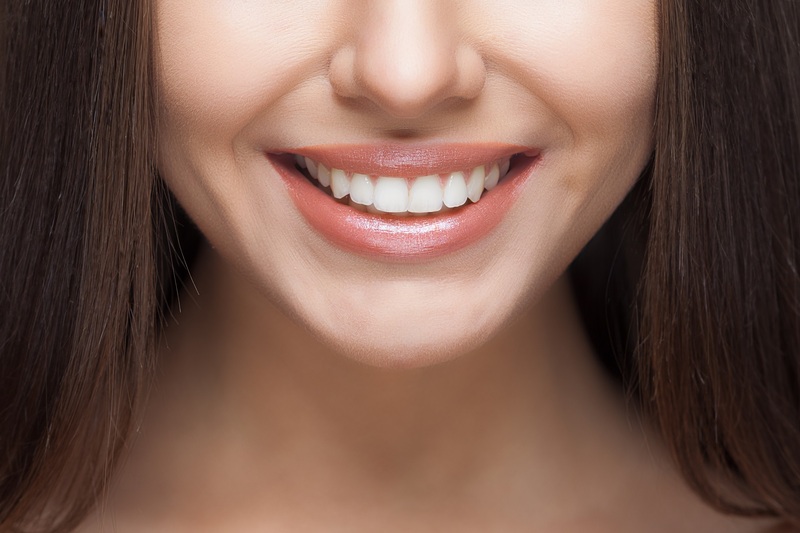 The overlapping disciplines of cosmetic dentistry and cosmetic procedures make this the best option for individuals looking for a holistic solution to transform smiles and enhance appearance. The most sought-after procedures are offered by highly trained specialists with extensive experience in the handling of various treatment options. This explains the reputation of Cronulla Dental Centre as an advanced dentistry for cosmetic and dental solutions. We are only a short distance away for Caringbah residents who are looking for a friendly caring pain-free dentist in The Shire. 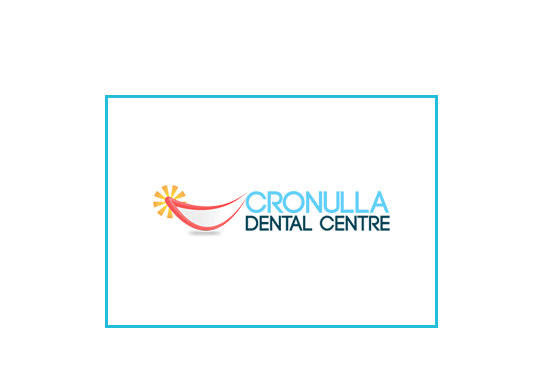 Cronulla Dental Centre, situated at the centre of Cronulla in The Sutherland Shire offers the full range of dental solutions for families of the locality and surrounding suburbs. Caringbah residents can reach us at short notice for specialist dental solutions. Reach out to our friendly front office personnel. We’ll get you to smile with satisfaction.